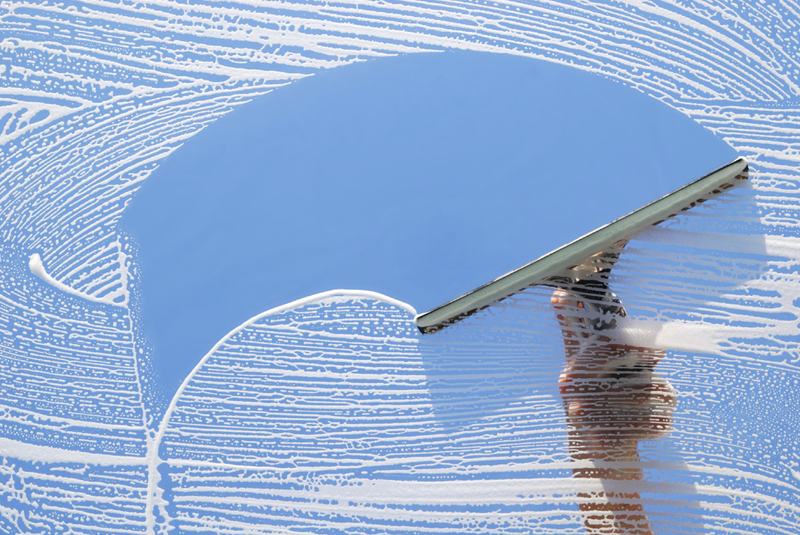 Unger's home line of window cleaning products are priced with consumers in mind. Includes one 18 inch squeegee with handle, channel and blade Replacement blades are interchangeable with Brass and Quick Release Squeegees. 10" SCRUB SLEEVE W/ T-BAR SWP-10TBC LAMBSKIN Super WindowPro Sleeves complete with T-Bar are packaged in a convenient retail pack with a hanger. WPSR12 12" WINDOW PRO SQUEEGEE BLADE Replacement blades are interchangeable with Brass and Quick Release Squeegees. 12" S/S SQUEEGEE WPSSS12 LAMBSKIN The WindowPro Stainless Steel Squeegee features a corrosion resistant and coin adjustable head. The WindowPro Brass Squeegee features a corrosion resistant and coin adjustable brushed brass head.